#MyHeartyLife – A New Linky! One of my goals this year is to start a linky (Ta-da)! I wanted to do this for 2 reasons – firstly to break out of my comfort zone and invite other bloggers to hop along and link up their content that fits into my new title of “My Hearty Life”! And secondly because I want to focus more on the blessings and joyful things in life this year. The small moments that make life cheerful, wholesome and jovial, for these are the reasons I originally started my blog. I realised when my 3rd baby was diagnosed with CHD and Trisomy 18 that life really can throw some curve balls and storms! There are all kinds of things that come our way and that will drag us down and make us feel sad and naff. They can be loss, failure, body image, health issues, unemployment, slog with little success, or losing our tempers! We may see the growth of others and their success and sometimes, when our progress is slow, we may feel jealous or not enough. We may be skint or fighting debt, we may just never feel quite enough! All these emotions are natural, and in some cases justified, but they are also not the only existing thing in life and we cannot allow them to dominate life, even though at times they are the major event in it! I have learnt, since losing my daughter and then blogging alongside that … using it as an outlet to share the highs (as well as the lows) of life, that there are good things all the time in life. We are surrounded by people who help us, even when it seems others don’t care, and we are blessed with little successes all the times and reasons to be grateful even when life feels absolutely pants or generally chaotic! I have had terrible waves of grief and pain and suffering, I have days where I have asked 100 times “Why Me?”! And still now I do not know why, just as you will not know why you feel your battles are so unfair… but have you noticed the goodness recently? Did you remember what made you smile and laugh amidst the pain and tears? I am a firm believer that there are always things in each day to be grateful for and things we have succeeded at (however big or small they may be). Sometimes those things a massive with a family holiday or day trip, sometimes they are the fact we got out of bed and got the kids to school clean and fed! 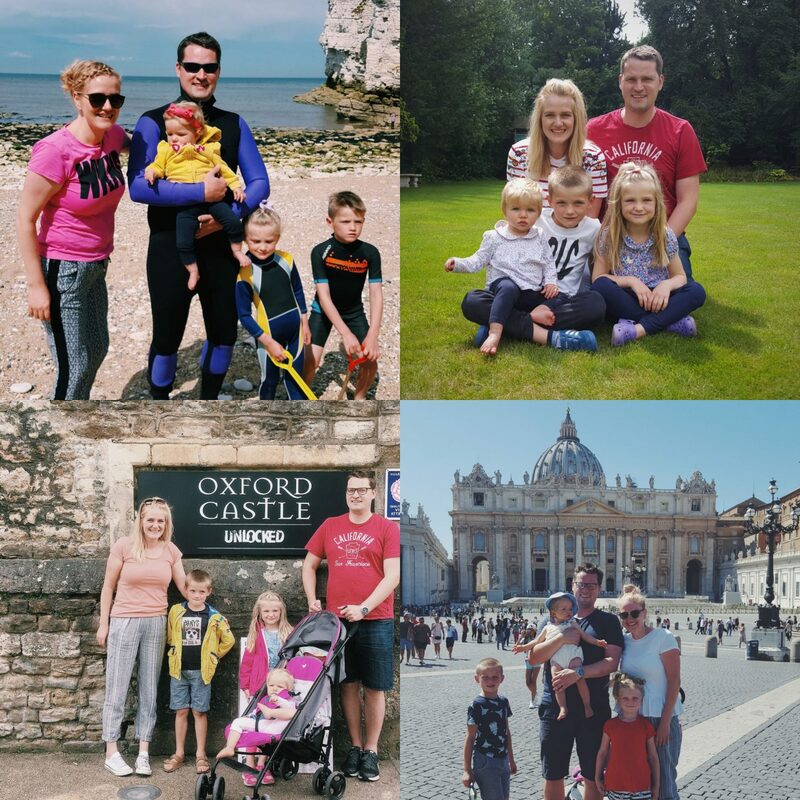 With this in mind, whether you are a parent, beauty blogger, bargain hunter, fashionista or traveller – each week I am going to share 3 things on a Friday in reflection of that week that celebrate “MyHeartyLife” and I hope you will too. It is so individual I feel it will fit for anyone, and you don’t need to be a blogger to join in the celebration of goodness in life – share it on Insta! Gratitude – Was it a person? A new opportunity? The rain that never came? The bus that was late when you were too? The green light? The mysterious treats? The kids that went to bed on time with no fuss? The child that finished their dinner? Got 100% in a spelling test? Success – An opportunity you’ve wanted? A new level of following on one of your channels? A weight loss goal? A shower that day? A tidy home? New decor? A charity shop find or voucher that saved some much need pounds? Beauty – When did you feel beauty? When did you see beauty? Was it on a holiday? Was it when you found those perfect jeans? When you looked at your kids? When you glammed up for a do? When you were out for a walk? A drive? A sunset? on a picnic? The options are endless as it is how you interpret it. And so I hope you will join in either on you blog or on Instagram and share with me (and others too) the good in you life that week! What made your life “Hearty”? What made you smile? What or who did you feel thankful for? What empowered you? # it with #MyHeartyLife!! Forget the storms raging and the things you felt you failed at or are insecure about. 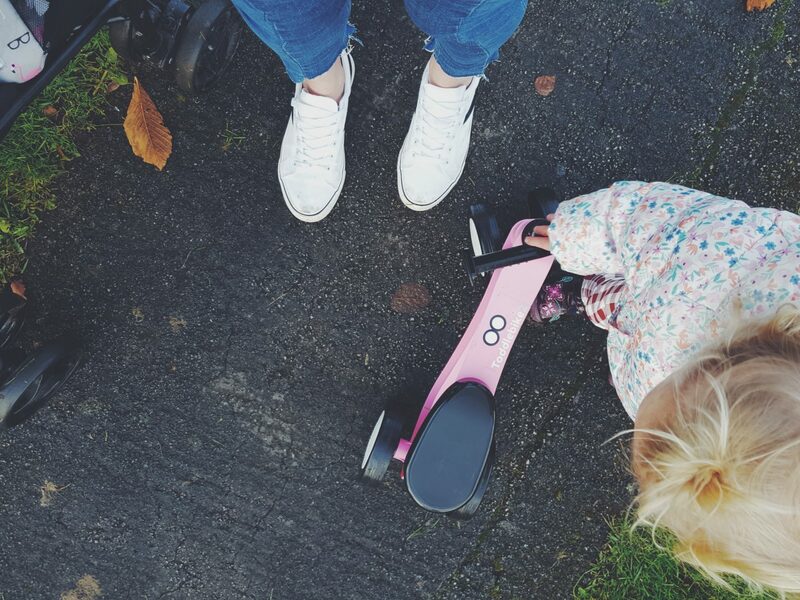 Forget that you didn’t make the gym or shouted at your kids or made them rubbish for tea! Forget how you feel about your body or business or blog and take a few moments to reflect outwards in order to realise what was cheerful, joyful and wholesome, and what gave you reason to smile and feel gratitude! There is goodness in our lives and all around us, I want to notice it more this year and I hope you will too! Ahhhhh I am so excited – I know a linky is hard work, and I know it might be slow progress, but whether 1 or 30 join in, Ill be here every Friday (starting this week) sharing my joyful, hearty moments of life – see you there!! !